Broken locks can be a major nuisance, not to mention that they are also an open invitation to thieves and vandals. 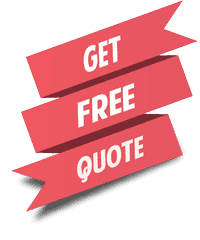 Getting your locks replaced as quickly as possible is always a good idea, as it ensures the continuing safety of your family and possessions. 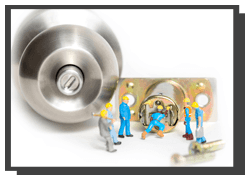 Panorama City Locksmiths is a professional residential locksmith you can turn to in Panorama City, CA if you ever need new locks installed for your home. We can provide both electronic and mechanical locking systems at low prices. Our services are cheap, reliable, and trustworthy. 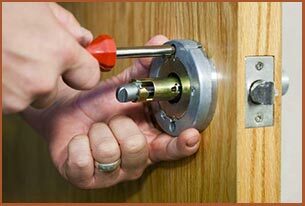 We have been replacing locks for local residences for close to a decade, so our team is very experienced and effective. 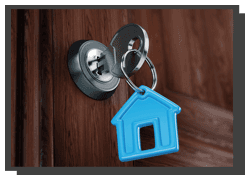 Being mobile locksmiths, you can hire our locks replace service 24 hours a day in Panorama City and around. We can get to you in a matter of minutes – usually less than 30 if there’s an emergency. Our mobile vans carry everything we need to do our jobs fast on-site.